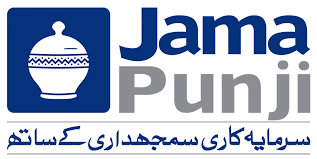 “JCR-VIS Credit Rating Company Limited has reaffirmed the entity ratings of Pak Brunei Investment Company Limited (PBIC) at ‘AA+/A-1+’ (Double A Plus/A-One Plus) with a ‘Stable’ Outlook. 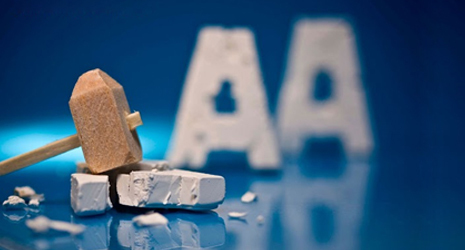 These ratings denote high credit quality along with highest certainty of timely payment”. The assigned ratings of PBIC incorporate implicit support of its two sovereign sponsors, with equal shareholding of Government of Pakistan and Brunei Investment Agency. The ratings also take into account strong capitalization, manageable liquidity profile, sound risk and control infrastructure along with a stable and experienced management team.